Home » Our Doctors » Anthony T. Williamson, O.D. 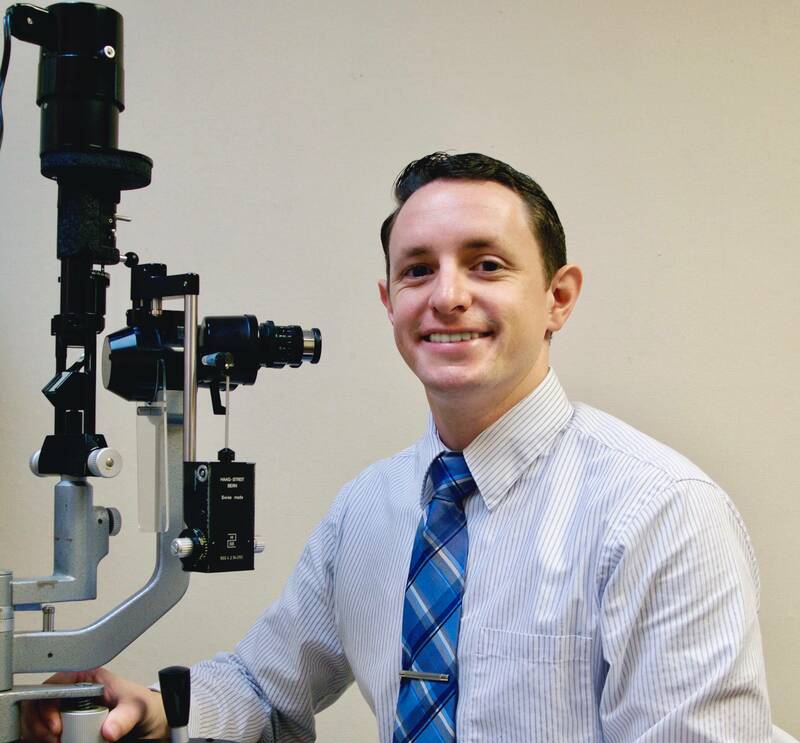 Dr. Williamson is a graduate of the University of Houston College of Optometry. He grew up in Tyler, Texas, and attended East Texas Baptist University where he studied Biology and Chemistry. While in optometry school, he received internship experience at a Houston community care clinic as well as a large multi-specialty ophthalmology practice. Dr. Williamson and his wife currently live in Port Arthur, Texas where they enjoy life with their dog, Peanut.